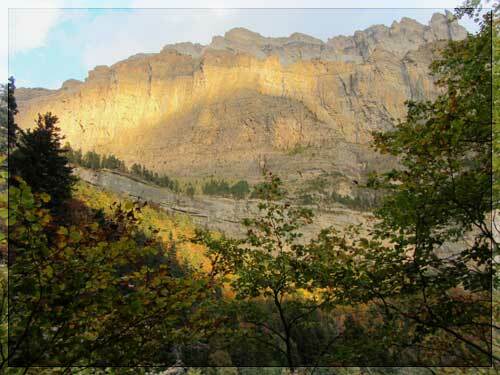 The Biosphere Reserve of Ordesa-Viñamala, the only one in Aragon, is located between the regions of Sobrarbe and Alto Gállego and encompasses the old National Park of Ordesa and the former National Vignemale Hunting Reserve. 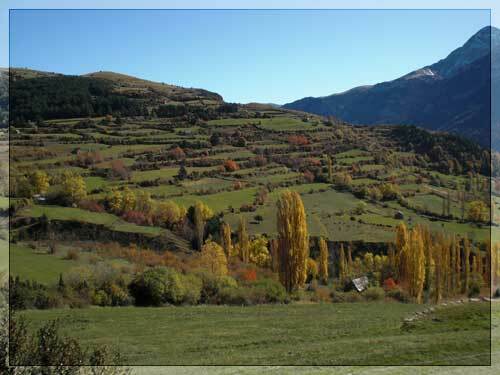 In 1977 it was declared Biosphere Reserve by the UNESCO and today it is one of the best representations of the Pyrenean mountain ecosystems, with glacial valleys and high peaks that reach 3,000 m height. This Reserve was created in order to protect the natural wealth of the Pyrenees, but at the same time to promote economic and social development and preserve the associated cultural values. Biosphere Reserve are designated by the UNESCO to those spaces that feature a "natural and cultural wealth that represent the different ecosystems on earth".